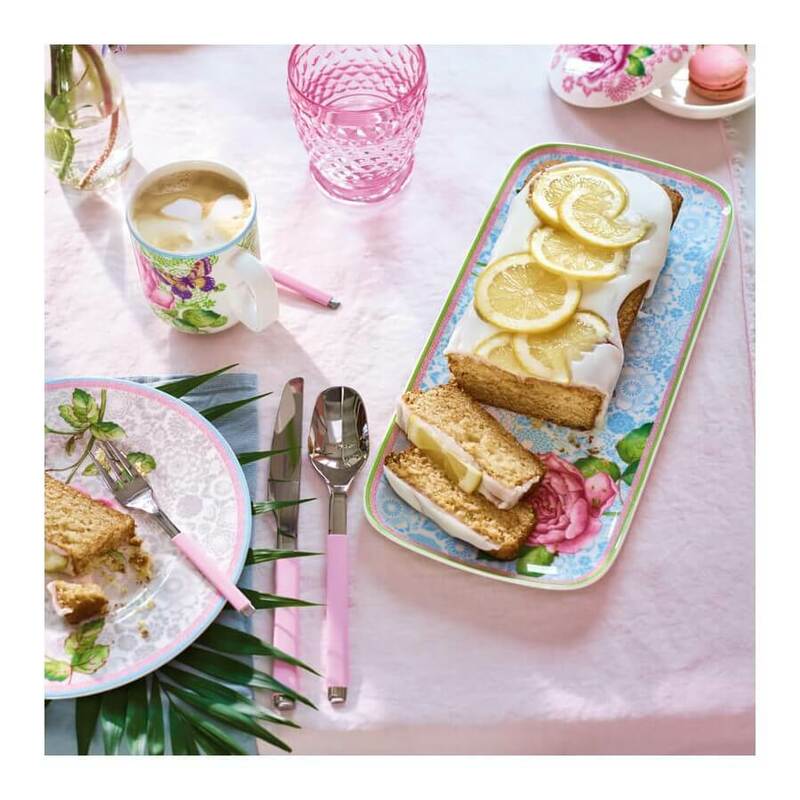 Sweet treats look superb when having breakfast with this adorable Rose Cottage Sandwich Plate. 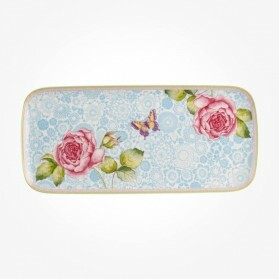 Rose and Butterfly paintings on creamy Premium Porcelain makes its value superior and is a perfect gift item. 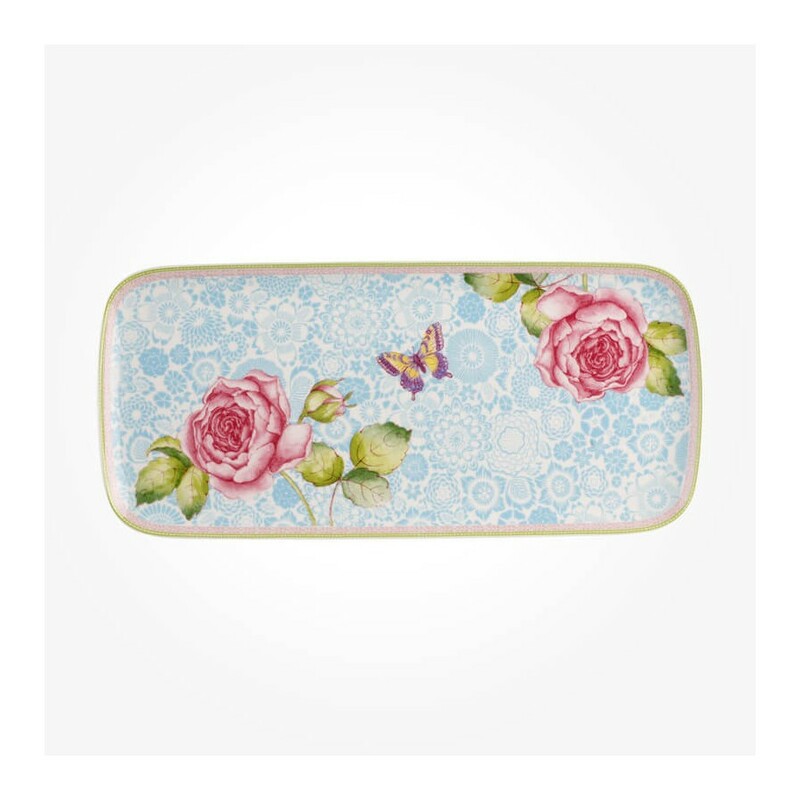 This Sandwich Plate forms part of 1 of Villeroy & Boch's latest gift collections referred to as Villeroy & Boch Rose Cottage. Rose Cottage combines nostalgic presents with a contemporary interpretation. It offers original surprise ideas in a country design and includes references from characteristics and traditional habits.